Fig 1. 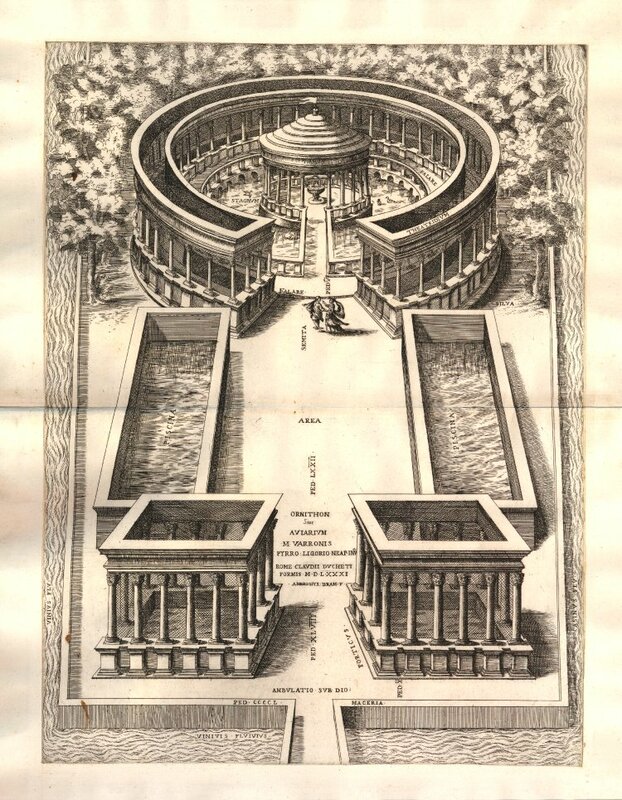 Representation of Varro’s Pleasure Aviary. Speculum Romanae Magnificentiae / Ornithon sive Aviarium M Varronis Pyrro Ligorio neap inv via The British Museum.